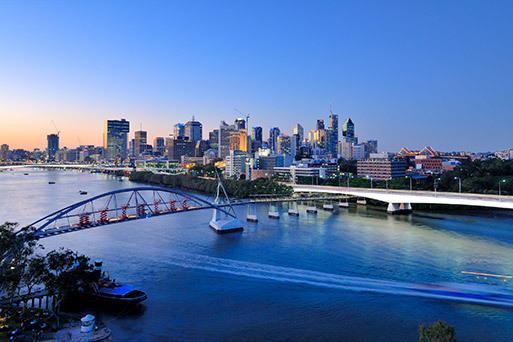 With construction expected to start soon on the $95m Maasra Apartments in Queensland, architectural firm HAL Architects is finalising the blueprints to incorporate the redesign of a number of units into house-size apartments to accommodate buyers’ changing needs. “All those ideas are entrenched in the design of Maasra Apartments, in everything from the finishes through to the layouts, from the sense of space to the large over-sized kitchens – the design is very much about liveability,” says Anderson. Anderson and her team specialise in designing spaces for liveability and are well known for their creativity in designing multi-residential developments in Brisbane, Sydney and Melbourne. “To express that in architectural form, we looked at the olive press and thought; this development is about authenticity, it’s about honesty and community,” says Anderson. “And of course, materiality; the materials selected are stylish, honest and robust with a longevity to them and a quality you can feel – beautiful stone kitchen finishes and timber veneers that express warmth and a sense of home,” she says. Originally sourced from Architecture & Design here.